Anna Ruby Falls, Chattahoochee National Forest. Dirt Road Wildflowers. 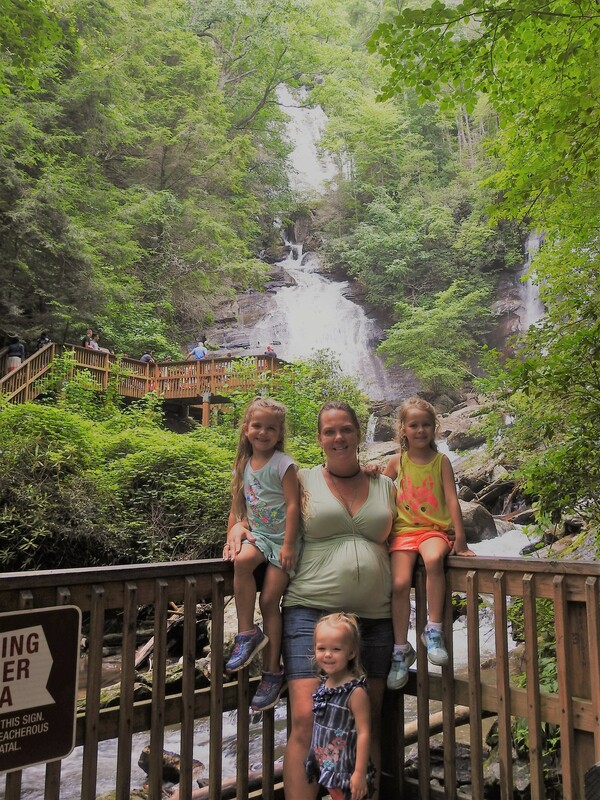 Hiking with Littles while pregnant.